51-6263 in her current resting place. 51-6263 still in aluminium paint. • 51-6263 Possibly Army Field Artillery (Forces) Board. Delivery date unknown. 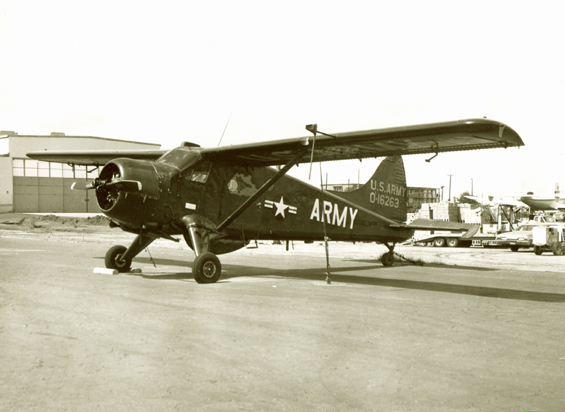 Note: Delivered as YL-20 Evaluation Beaver for the US Army. 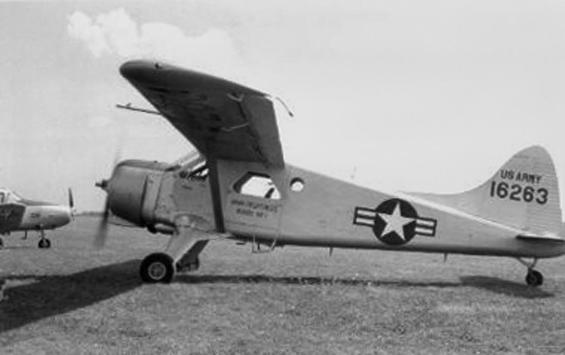 Later Re-designated YU-6A in 1962. See also c/n 114. 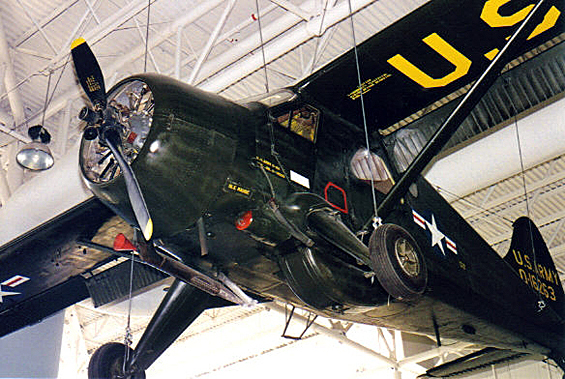 • 51-6263 United States Army Aviation Museum, Fort Rucker, Ozark, AL.